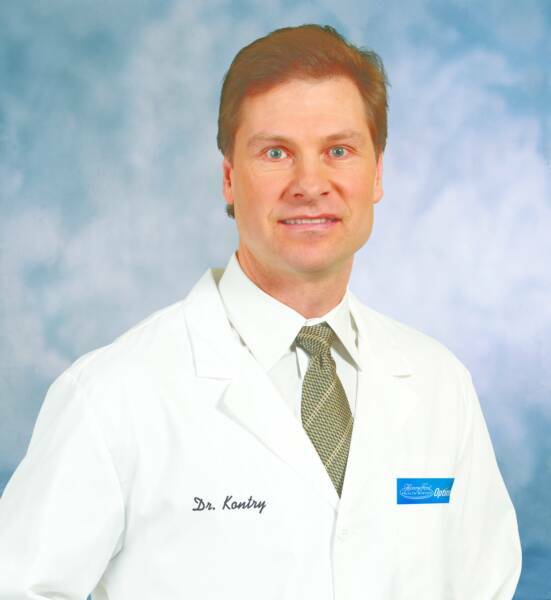 Dr. Kontry was born and raised in southeast Michigan. He graduated from Southfield Lathrup High School and went on to attend Michigan State University. In 1984 he graduated with his Bachelor of Science degree in biochemistry. 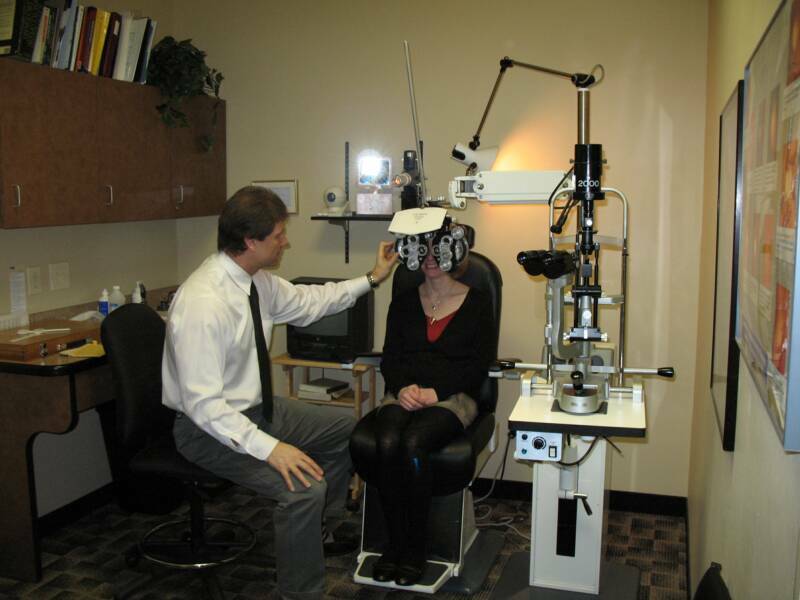 Dr. Kontry moved to Chicago and attended the Illinois College of Optometry. There he had the privilege of performing a summer externship at the Minneapolis Society for the Blind in Minnesota. After graduating in 1988 with his Optometric Doctor degree, he moved back to Michigan where he opened his practice in June of 1989. Dr. Kontry is licensed in the use of diagnostic and therapeutic agents. 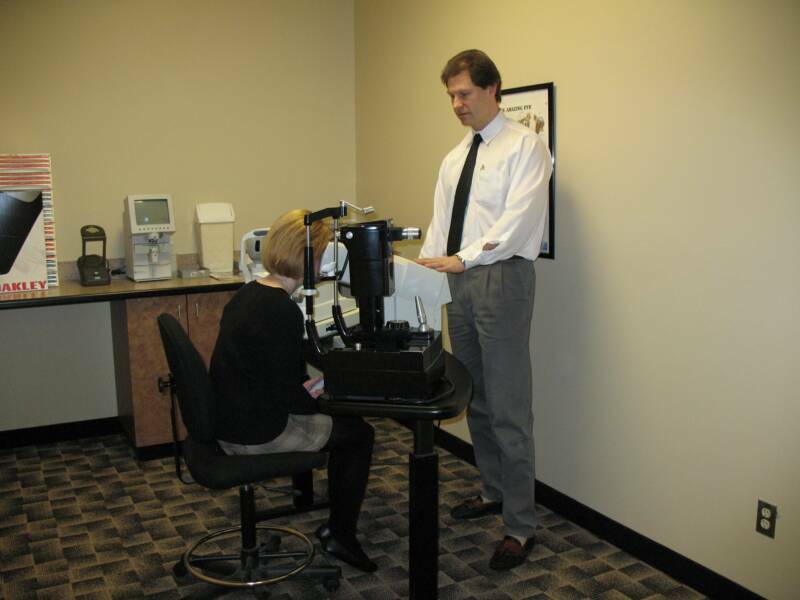 He is a member of the American Optometric Association and also the Michigan Optometric Association.